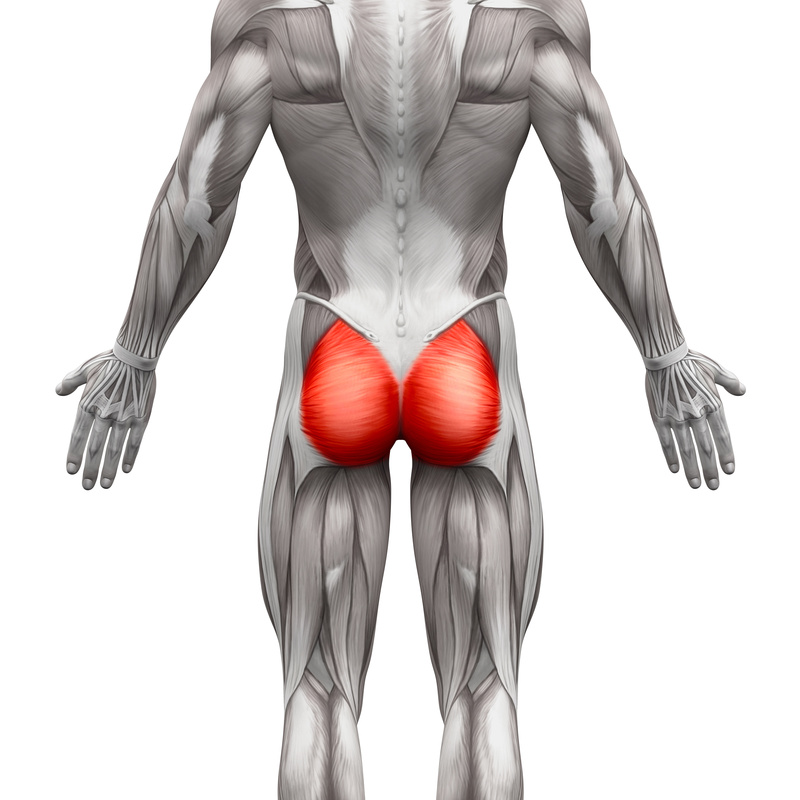 Best Exercises for Glute Activation | Sport & Spine Rehab Clinical Research Found. The Clinical Research Foundation is excited to announce that we recently published another article, this tie in the International Journal of Sports Physical Therapy! This study actually took place 6 years ago, and the Clinical Research Foundation has been committed to publishing and sharing the research. 11 healthy participants performed 13 exercises while connected to an EMG machine. The exercises were done with and without elastic resistance. It was found that clams with and without resistance, running man gluteus maximus exercise on the stability trainer, and bridge with resistance, generated the highest GTA index respectively. The GTA index is the relative activation of the gluteal muscles compare to the tensore fascia latae. Therefore, these exercises are recommended when trying to activate the glutes without activating the TFL. Strengthening and activation of the gluteus maximus and gluteus medius while minimizing the contribution of the tensor fascia latae are important components in the treatment of many lower limb injuries. Previous researchers have evaluated a myriad of exercises that activate the gluteus maximus (GMax) and gluteus medius (GMed), however, limited research has been performed describing the role of the addition of elastic resistance to commonly used exercises. The primary purpose of this study was to determine the gluteal-to-tensor fascia latae muscle activation (GTA index) and compare electromyographic muscle activation of the GMax, GMed, and TFL while performing 13 commonly prescribed exercises designed to target the GMax and GMed. The secondary purpose of this study was to compare muscle activation of the GMax, GMed, and TFL while performing a subgroup of three matched exercises with and without elastic resistance. A sample of 11 healthy, physically active male and females, free of low back pain and lower extremity injuries, were recruited for the study. Surface electromyography was used to quantify the normalized EMG activation of the gluteus maximus, gluteus medius, and tensor fascia latae while performing 13 exercises. Three of these exercises were performed with and without elastic resistance. The maximal voluntary isometric contraction was established for each muscle and order in which the exercises were performed was randomized to minimize the effect of fatigue. The relative activation of the gluteal muscles were compared to the tensor fascia latae and expressed as the GTA index. Clams with and without resistance, running man gluteus maximus exercise on the stability trainer, and bridge with resistance, generated the highest GTA index respectively. Significant differences in activation of the TFL occurred between clams with and without resistance. The findings are consistent with those of previous investigators who reported that the clam exercise optimally activated the gluteal muscles while minimizing tensor fascia latae activation.